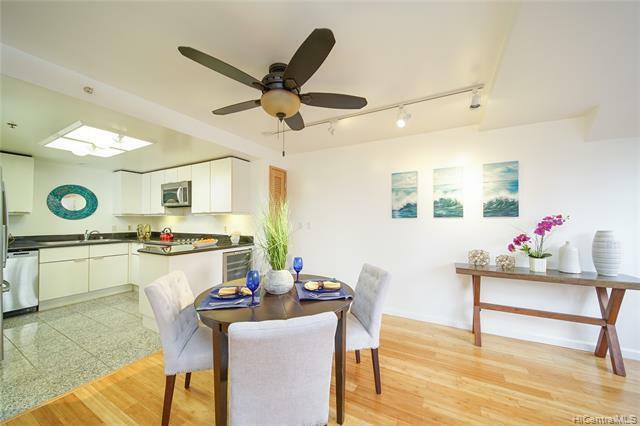 LIGHT & BRIGHT WITH TREE TOP VIEWS, THIS WELL - PRICED CONDO WITH BAMBOO FLOORING THROUGHOUT WITH NEWER APPLIANCES IS ONE OF THE BEST BUYS IN WAIKIKI! Comes with tandem parking (2 cars) in a secured garage. Fabulous pools and deck with large BBQ/party area. Great New Gym and Lounge! 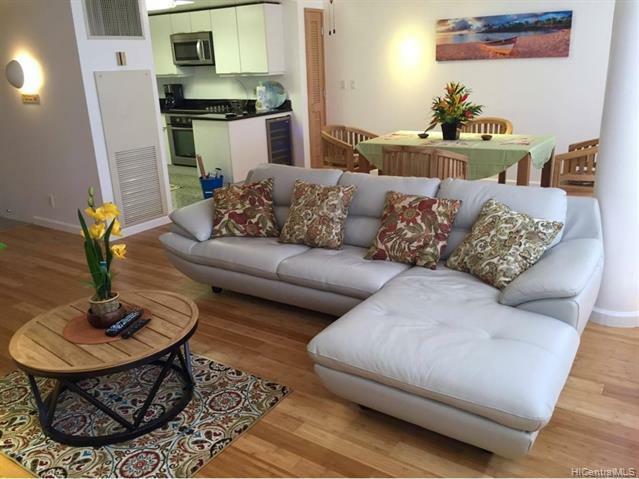 Waikiki Landmark has 24hr security, residential specialist at the front entry, guest parking, convenient location at the front entrance to Waikiki, walk to shopping, restaurants, beaches, Ala Moana Shopping Center, parks, schools, bus lines. Pet friendly Building! Property taxes reflect 2018-2. 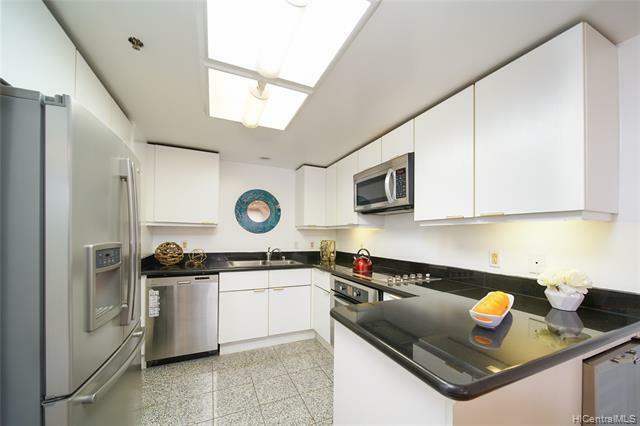 Photos taken prior to listing, unit is now vacant. Listings provided courtesy of Landmark Real Estate Llc. Based on information from the Multiple Listing Service of HiCentral MLS, Ltd. 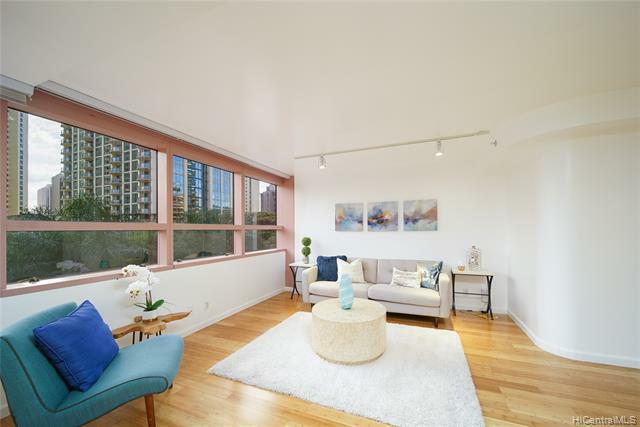 Listings last updated on 2019-04-25T05:58:57.327. Information is deemed reliable but not guaranteed. Copyright: 2019 by HiCentral MLS, Ltd.